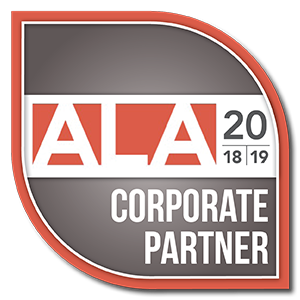 The Accountant-Lawyer Alliance helps to promote your commitment to the field with a BadgeCert Digital Portfolio! 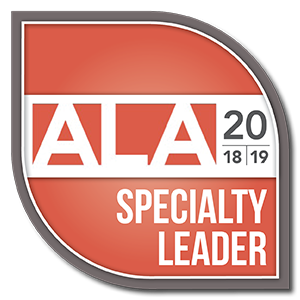 An ALA BadgeCert portfolio is a cutting edge technique for our credential holders to promote their hard-earned professional achievements. 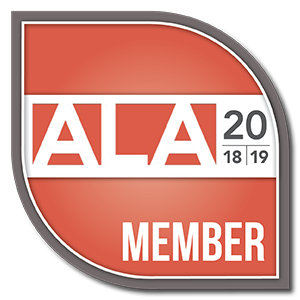 The BadgeCert platform facilitates the recording, issuing, storing and sharing of digital badges to recognize, legitimize and professionalize the membership and achievement of earning an Accountant-Lawyer Alliance badge by facilitating digital interaction with clients, colleagues and employers. 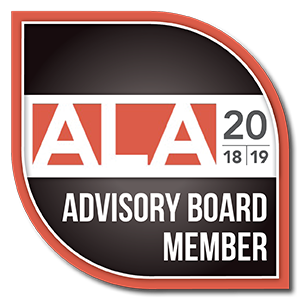 All active Accountant-Lawyer Alliance (ALA) members will be provided, at no charge, an opportunity to digitally deploy a “badge” for each ALA Program that they participate in through the Accountant-Lawyer Alliance (ALA). The digital badge may be embedded in such virtual media as email signatures, web pages, LinkedIn and other social media profiles and other electronic venues. 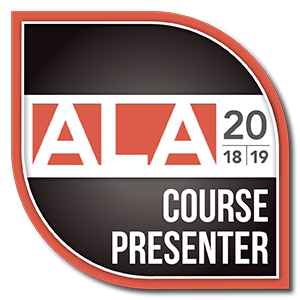 Once you receive your digital badge, use the links below for step-by-step instructions to take you through the intuitive process of deploying your Accountant-Lawyer Alliance (ALA) digital badge. To save an image, right click the image, select “Save Image As”, select (or create) a folder on your computer to store the image, provide image name, select “Save”. WE are here if you have any issues. 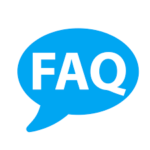 Badges provide an opportunity to show your accomplishments in your email signature and social media profiles. This is especially important when you want to convey expertise in a non-traditional way. For example, how often will a client or prospect read your CV? Clients and prospects are short on time so showing relevant credentials in an easily accessible way is paramount. In learning environments, badges help to motivate participants to keep working on tasks. Why not set mini-goals for yourself (i.e., through micro-credentialing) so that you stay on a path of continuous improvement?